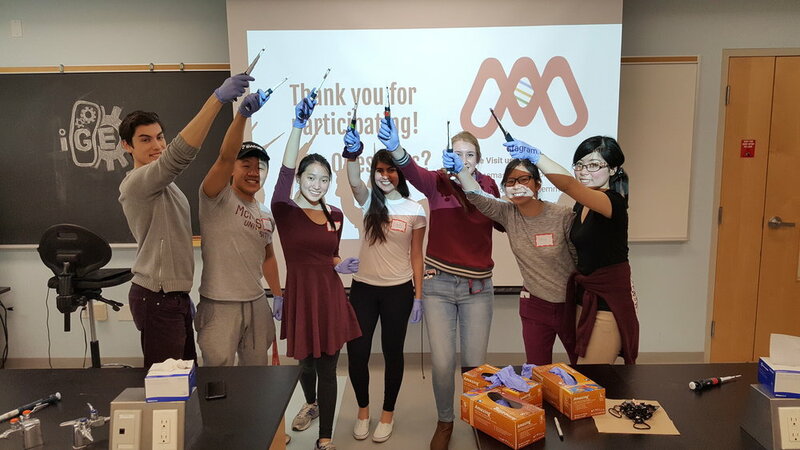 iGEM McMaster’s Outreach team is focused on spreading the interesting work being done in the world of synthetic biology across the Hamilton community. 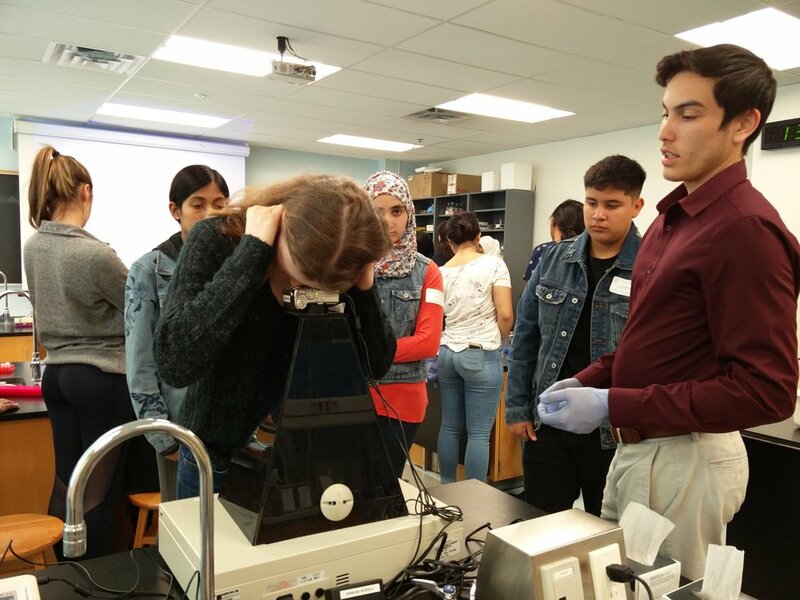 A day-long enrichment program for local high school students hosted by Hamilton Health Sciences and the Canadian Medical Hall of Fame. Part of our mGEM goal is to prepare future researchers for the growing field of synthetic biology and develop our members’ mentorships skills. 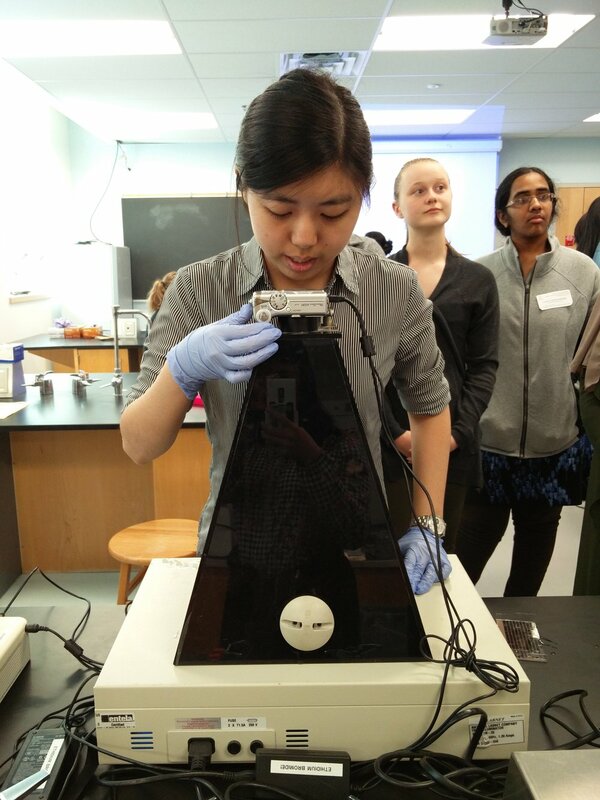 Together, the Wet lab and Community Outreach Team led two unique workshops, Gel Electrophoresis and Analysis & Bacterial Gram Staining respectively. Each workshop emphasized the skills needed to master the techniques as well as possible real world applications. In total, we presented our workshops to 73 people (8 teachers and 65 students) from secondary schools all across Ontario. We connected with both students and teachers, both of whom emphasized the need for more hands on learning in order to help students learn about the applications of concepts learned in class. 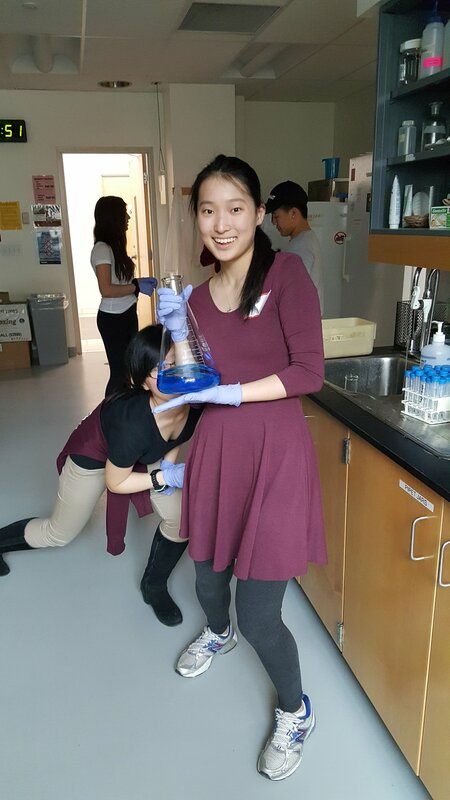 Through this event, we were able to successfully showcase value and applications of synthetic biology, taught practical lab skills to students who otherwise would lack access to equipment and training, and inspired students to explore different paths in science. We look forward to implementing workshops and other events in our community to help students bridge the gap between knowledge learned in the classroom and the practical applications of this knowledge.  This year has involved a great deal of foundational effort in building a framework for (1) a robust mentorship program & curriculum within the club, and (2) engagement with the broader McMaster and Hamilton student public. As a student group with access to lab space and highly skilled mentorship, one of our core focuses as an iGEM team is the professional development of our team members, and the development of our community. Beyond our team, we look to apply our depth of mentorship and relationships with the city to facilitate a broader educational outreach strategy, that skillfully leverages our role as students to serve as peer educators in the broader McMaster and Hamilton community. In line with these efforts, we attended the annual Health Science Symposium at Glenforest Secondary School. With delegates from three different high schools, we had the opportunity to meaningfully engage with many students throughout the day, especially through participation in the Student Research Panel, which was designed to encourage young students to pursue science and ask questions relating to both research and post-secondary education. As a student-based research team, this gave us a unique opportunity to build relationships with young students and to act as mentors, a role we hope to continue exploring moving forward. If you have an upcoming event that you would like us to support, need speakers/panelists/or a booth for a conference, or would like to collaborate with us on any other initiatives, please feel free to contact the Head of Outreach, Fatima Sheikh at sheikf9@mcmaster.ca.